Jerr-Dan’s classic HPL series of independent wreckers continues to outperform others in its class. Modular aluminum body. 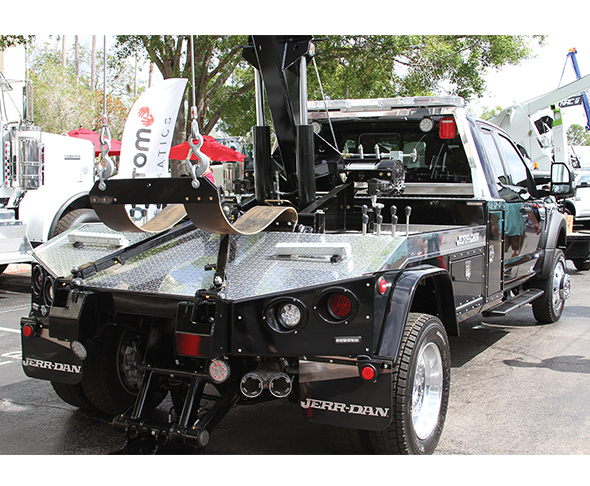 Underlift capacities up to 6,000 lbs. Recovery boom capacities up to 12 tons. Multiple winch, wheel grid and tow accessory options. Call 800-926-9666 or visit www.jerrdan.com.